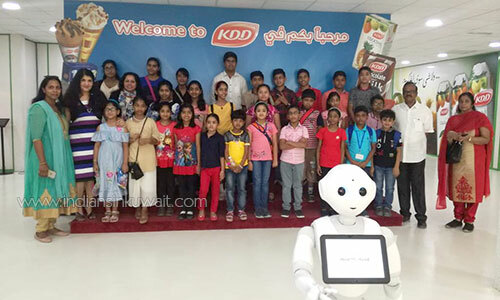 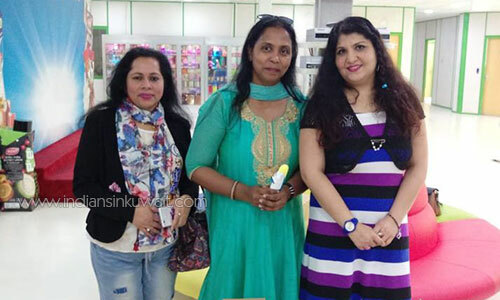 Thrissur Association of Kuwait recently conducted an educational tour for Kalikalam members to KDD which is a leading manufacturer and distributor of food and beverages in the GCC countries. 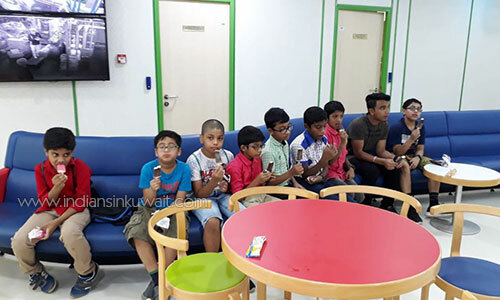 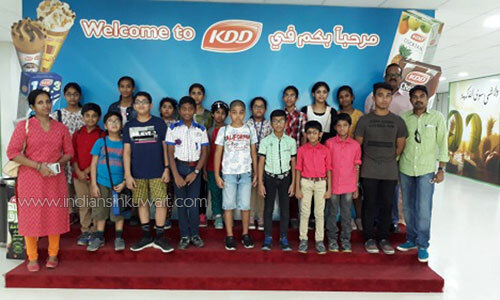 Kids were taken for a tour to KDD factory supervised by Mr.Hemachandran, the Vice President of TRASSK as well Mrs.Shiny Frank, the Ladies wing general convenor and other association officials. 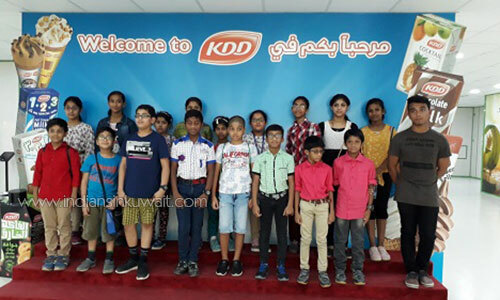 KDD, being the longest established Kuwaiti Company providing diversified and innovative dairy and food products, kids were welcomed at KDD by tour supervisor Mrs.Rachana Nilesh who explained all about KDD being the market leader in Kuwait, producing and distributing different types of dairy products, varieties of ice- cream, natural fruit juices and fruit drinks, as well as several culinary products. 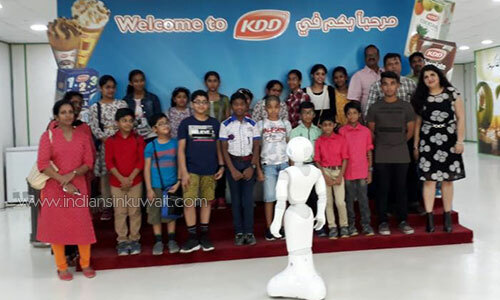 Enthusiastic kids were asked to answer multiple questions by tour supervisor from all what they learned from the visit. 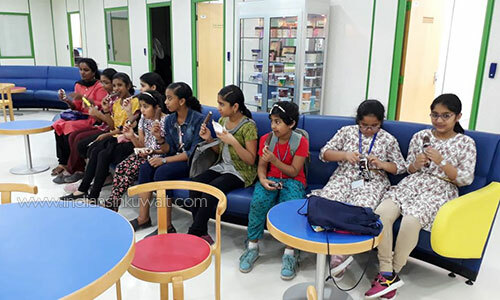 Over 70 students enjoyed the trip and learned from this unique experience where as all Kids were provided with gifts and multiple flavoured icecream of there choice.